5th grade Transition to Lincoln! 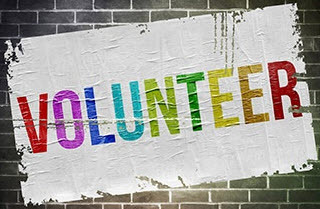 Check out all the great ways to volunteer! Before and After School Program - CHAMPIONS! For grades 3 - 5, a P.E. Climbing unit will start on 4/22 through 4/26. 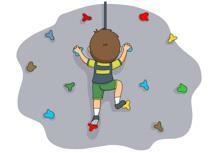 Click here to volunteer to assist students with climbing safely. Running of the Knights - Register NOW! Calling all knights, their families, and future knights: Save the date: May 10th is our annual and BIGGEST fundraiser, ROTK Color Run! Registration and sponsorship information is available here! A Kingsley Pirate Adventure is the theme for this year's Field Day on 5/20/19. Rain Date is 5/21/19. If you are available and want to enjoy the day with us, click here for more details. Eat at Portillo's on Monday, 5/2/19, and a portion of your purchase will benefit Kingsley! Be prepared for that exciting First Day of School! Here are the School Supplies list for the 2018-19 School Year. Join us for these Home and School events during the 2018-19 School Year. 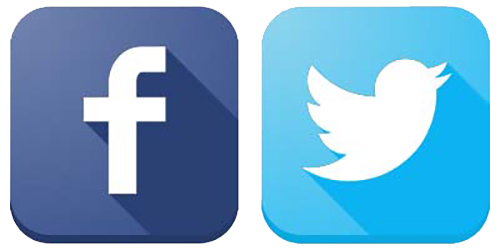 Kingsley Home and School is on Facebook and Twitter! • Thursday, August 16th is the first day of school for students in grades 1-5. The first regular school day for kindergarten is Friday, August 17th. • There is a kindergarten orientation session, Sneak Peek, scheduled for kindergarten students and their parents on August 16th. The purpose of Sneak Peek is for your child to meet his/her teacher and see the classroom. If you ordered school supply packets, they will be in the classroom. If you purchased supplies on your own, please bring them at this time. We will share important information regarding the first day of school during Sneak Peek including arrival and dismissal procedures, class schedule, snack guidelines, and lunch procedures. If your allotted time does not work for your schedule, please come to a session that works for you. 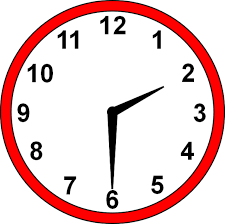 The final session of Kindergarten Sneak Peek ends promptly at 10:30 am. • Classroom and teacher assignments for kindergarten through fifth grade will be posted through Infinite Campus on Thursday, August 9th at 3:00 pm. Parents will access their child's classroom assignment via the Infinite Campus Parent Portal. Visit the District 203 website (http://www.naperville203 .org) and click on the Campus Portal link on the left side. Follow the prompts to create your parent account. If you have difficulty with your account, contact the help desk by email at campusportal@naperville203.org. • All bus riders will be met by staff members at the start of the school year to guide children to their grade level classrooms. 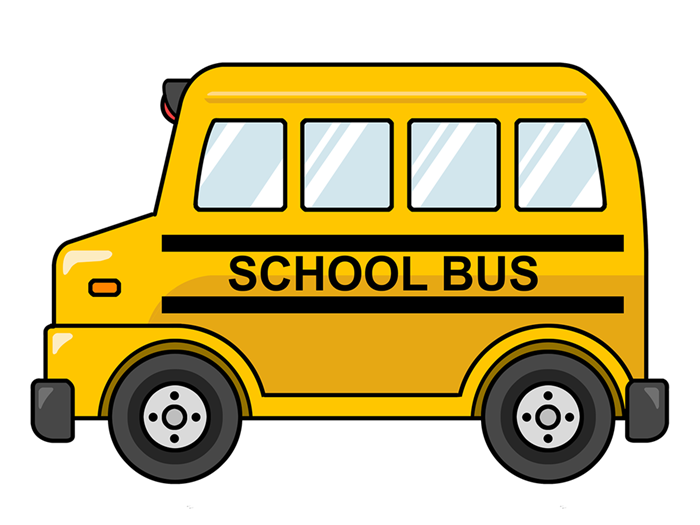 Transportation information can be accessed in the Campus Portal (http://www.naperville203.org) starting on August 9th at 3:00 p.m. If you need assistance regarding transportation information, call the Transportation Department at 630-420-6464. • Bus riders will be dropped off in the bus lane that is east of our building. The car lane is located on the north side of the building. Parent parking is located inside the fenced area adjacent to the playground. • On the first day of school, students in grades first through fifth will meet their teachers on the back blacktop/recess area. 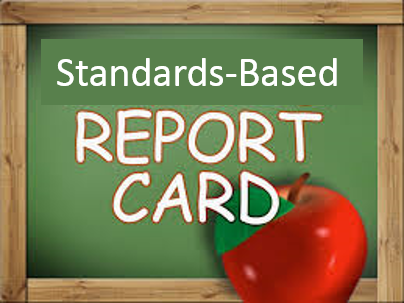 Students should look for grade level areas, designated by signs. Adults wearing Kingsley Staff shirts will be available to guide students in the right direction. In the case of rain, you will receive a TALK 203 email with alternate directions. Directions for kindergarten arrival on the 17th will be included with the Sneak Peek information. Please be prepared to say your good-byes at the door as it makes the transition smoother for students. • Please make dismissal arrangements with your child. Classes will be dismissed out of several doors at 2:30 and students must know where you plan to meet. Bus and car riders will be directed to these specific locations. • Registration packets were sent in the spring to returning students. If you have not already done so, please mail or drop off registration forms and fee payment as soon as possible. • If you purchased school supply packets, they will be delivered directly to your child's classroom prior to the first day of school. This is a change from previous years. Packets will no longer be available for pick-up from school. • We offer a school lunch program for students in grades K-5. Please contact at 630-848-3927 with questions. • New students and parents may visit the building for a tour conducted by Home and School parents on Thursday, August 9th from 9:00-10:00. • Please join us for our Back to School Ice Cream Social, Friday, August 17th from 5:00pm-7:00pm at Kingsley!